1. New material thickening sheath: This product adopts thick outer sheath made of new material, green, waterproof, sunscreen, oil resistant, antifreeze and long service life. 2. high-quality anti-drawing rope: This product has added two layers of tensile cords in the waterproof membrane to strengthen the tensile and anti-folding properties, and the firmness is the last word. 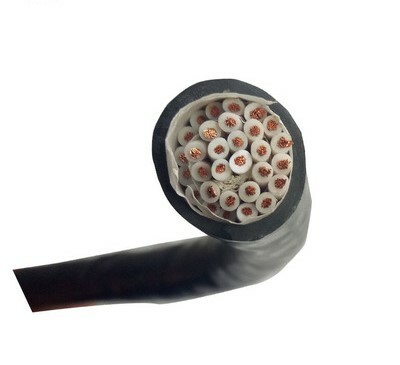 3. oxygen-free copper core wire: the real oxygen-free copper material, not copper clad aluminum or Other fake copper core, the transmission speed is fast and stable, the roots are oxygen-free copper. 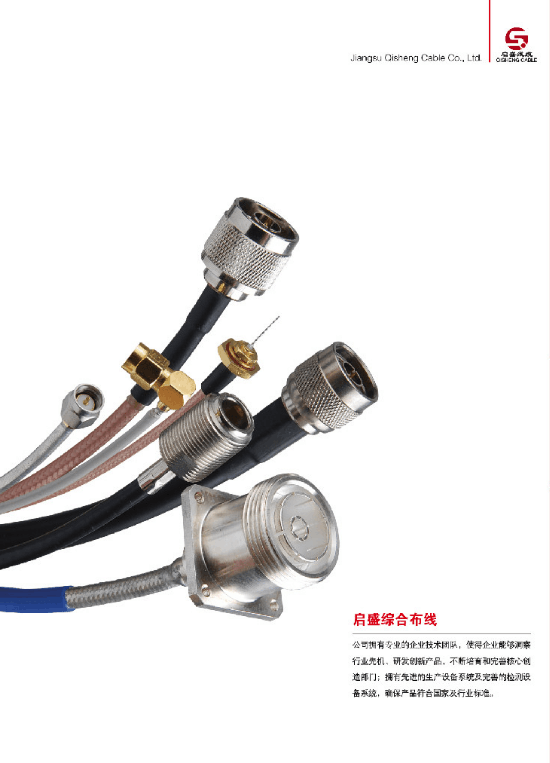 4. good cable is not eccentric: strict production process, precision assembly line production, to ensure that our cable will not appear eccentric, manual check, the root quality is qualified. 5. clear meter code: the cable is printed with clear meters and specifications, so that you are more convenient to use. Long service life and high cost performance, PVC material makes it wear-resistant and stable. 5, product quality is reliable,stability is super! Conductor: Multi-strand fine-twisted oxygen-free copper wire. 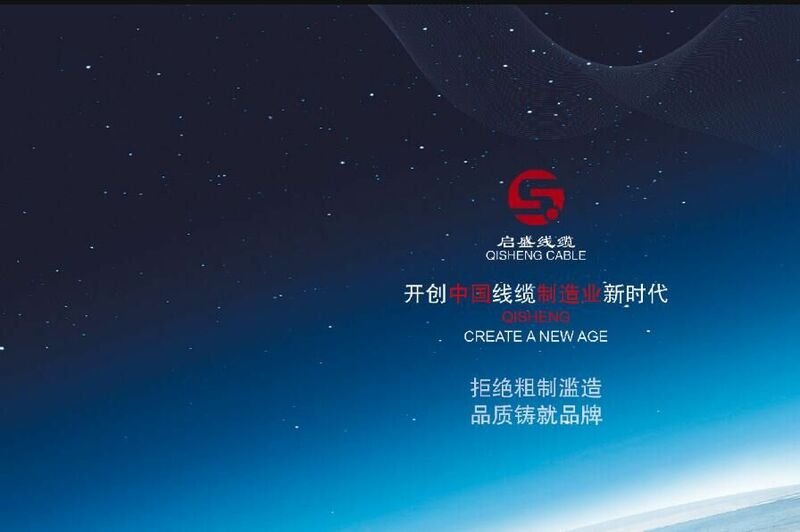 Company Name: Jiangsu QiSheng Cable Co., Ltd.